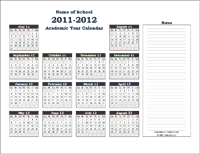 Return to the 14-Month School Year Calendar page to learn more about this template. 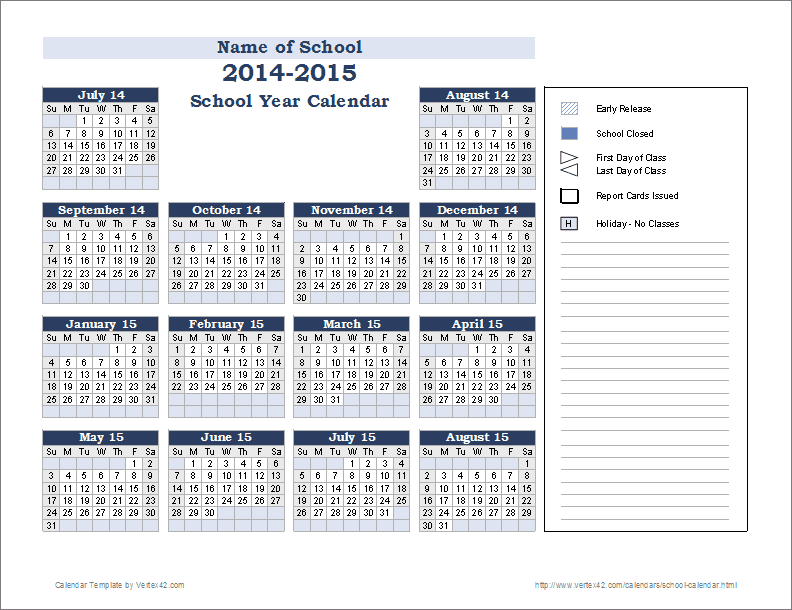 "Just downloaded a great free 14-Month School Year Calendar for Excel from @Vertex42"
To share this resource, please link to the 14-Month School Year Calendar page. 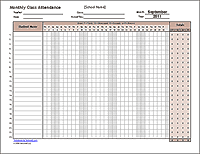 Track classroom attendance weekly or monthly, listing tardies, unexcused absences, etc. Create a schedule of events with mini calendars that highlight event dates. 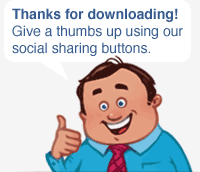 Create printable 14-month calendars for personal or school use.